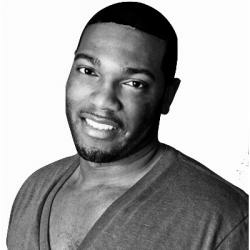 André Hueston Mack had reached his ceiling. Holding various C-suite level positions at The French Laundry and Per Se, Mack realized there was not much higher he could go as a sommelier and wine director in the Michelin star world. Ownership seemed like the only option left. 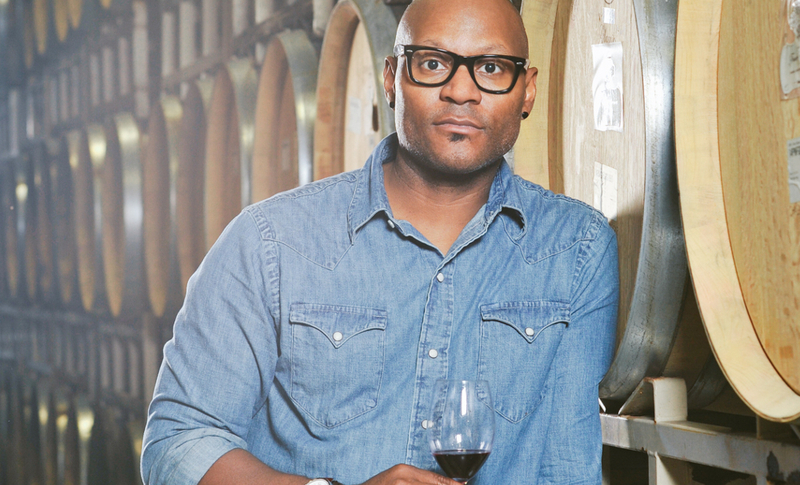 Today, Mack is the leading black winemaker in the country and continues to reach new heights in the industry. Inspired by living without limits, Mack wants to lead by example and show people that you can truly create whatever you want in life. Finding your passion is thrown around a lot these days, but there is still work that has to be done.